Katéa, The Helsinki, Finland-based chanteuse is one of the most inspiring new female artists to emerge in recent years and is poised for global success. 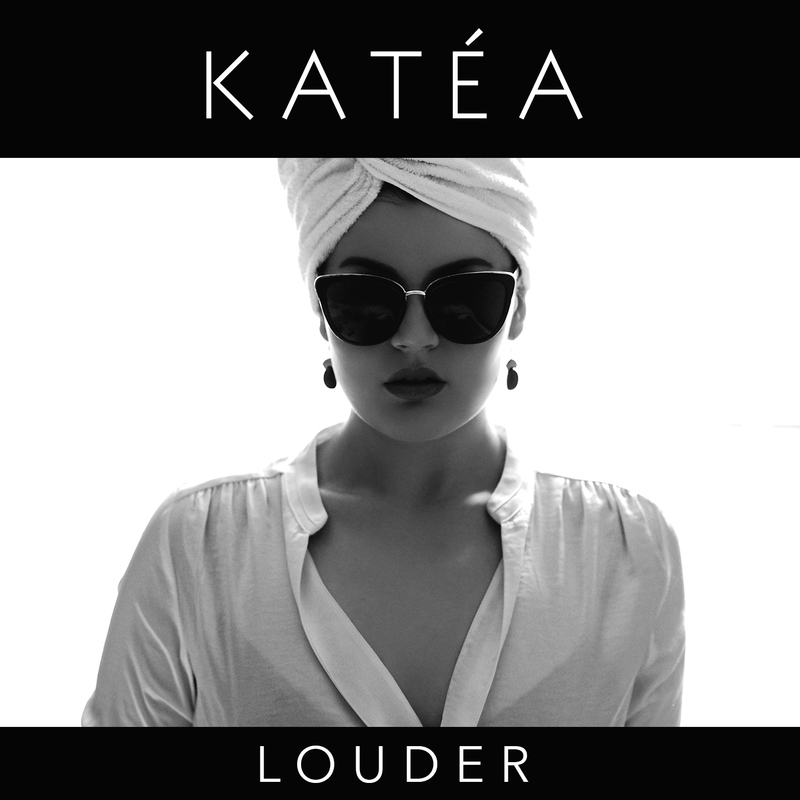 Katéas Scandinavian origin brings in the wistful and profound features of northern mentality and combines it with international pop-scene. Her uniquely deep and vivid voice soars through the music and has a clear, easily recognizable own signature sound differencing her from the other big names in pop genres. 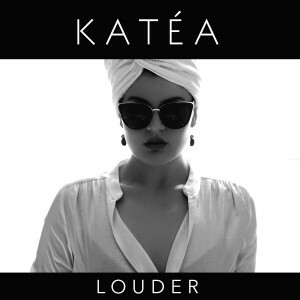 Katéa has already impressed everyone with her amazingly wide vocal-register and true professionalism, which she has gained by performing and making music since the age of nine.